After grilling Gov. Greg Abbott’s three University of Texas System regent appointees last week, the Senate Committee on Nominations on Thursday recommended all of them to the full Senate for confirmation. Current UT System Regent Steve Hicks — whom Abbott has reappointed — and new appointees David Beck and Sara Martinez Tucker must now be approved by a two-thirds majority vote in the upper chamber. Empower Texans, a conservative advocacy group headed by activist Michael Quinn Sullivan, expressed opposition to all three appointees. Thursday's vote was not unanimous. Sen. Konni Burton, R-Colleyville, voted against Beck and Hicks. She asked both of them pointedly about the UT Law School Foundation, which came under scrutiny for a lack of transparency in a forgivable loan program used to supplement some professors' salaries. 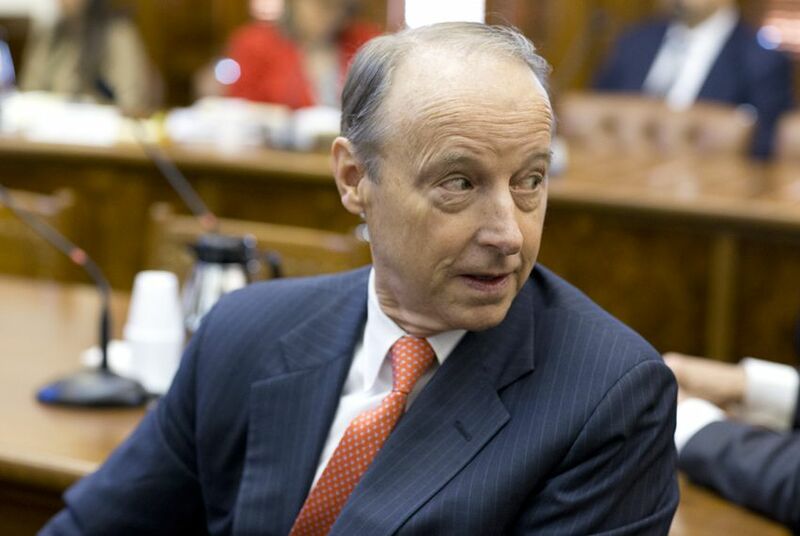 During the appointees’ hearing last week, the three were queried on everything from Common Core to the recent Kroll Report, an external review that found regents and lawmakers attempted to influence the admissions process at UT-Austin. Lawmakers also expressed frustration over leaks to the press about the search for a new UT-Austin president. Correction: An earlier version of this story said that a majority vote in the Senate is required for the regents' confirmation. A two-thirds majority of the chamber is needed.